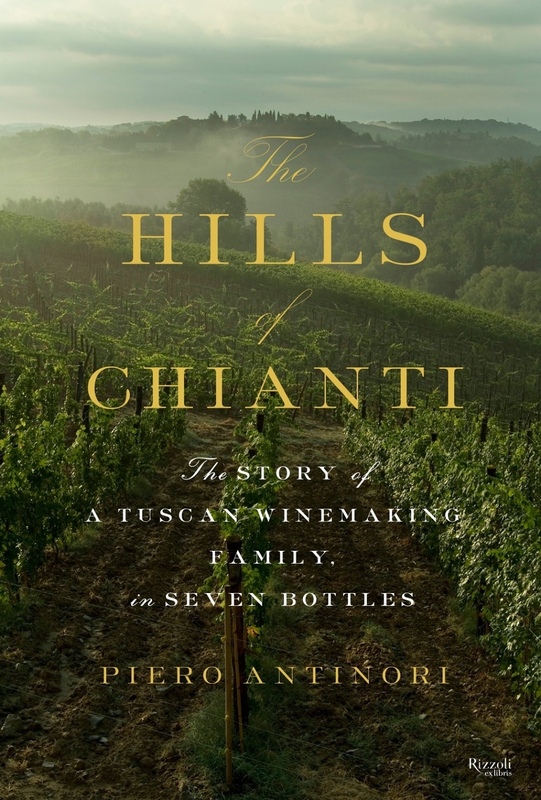 The Hills of Chinati is a simple short entertaining book, written by Piero Antinori himself, one of the original masterminds behind the Super Tuscan revolution, a true patriarch of Italian wine culture. The book is a candid yet rather anecdotal collection of stories of how several of the well known Antinori bottles came into existence, but it is clearly a bit more than just that. It rotates about three key topics: Tuscany winemaking, love of wine and family heritage. Mr. Antinori is a 25th generation Florentine winemaker, who learnt the trade from his father and who, lovingly, describes at what lengths he had to go to to instill and inspire the same love and devotion in his three daughters, who are now the face and the management of his company. It gives simple yet quite deep insight into how several centuries old family business goes about successful succession of the trade and the family name. Wine wise, Antinori proudly explains how his uncle coined Sassicaia, while he was putting out Tignanello and subsequently Solaia. And more bottles like Cervaro etcetera. These are the achievements not so easy to match, huh. Overall, a quick entertaining read, and, I would add, a must for wine enthusiasts. From the master to the crowds.